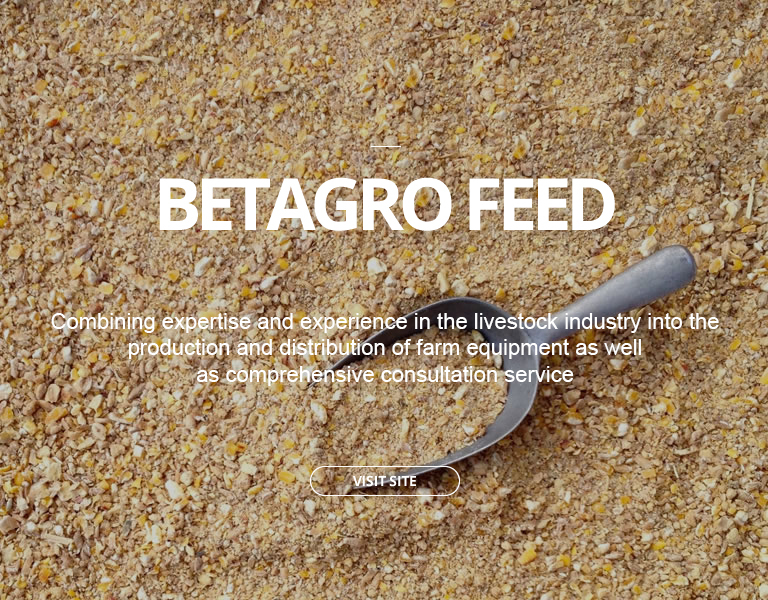 As a source of safe food, at Betagro Group every step of production involves attentiveness and commitment to delivering high quality feed for terrestrial and aquatic animals. 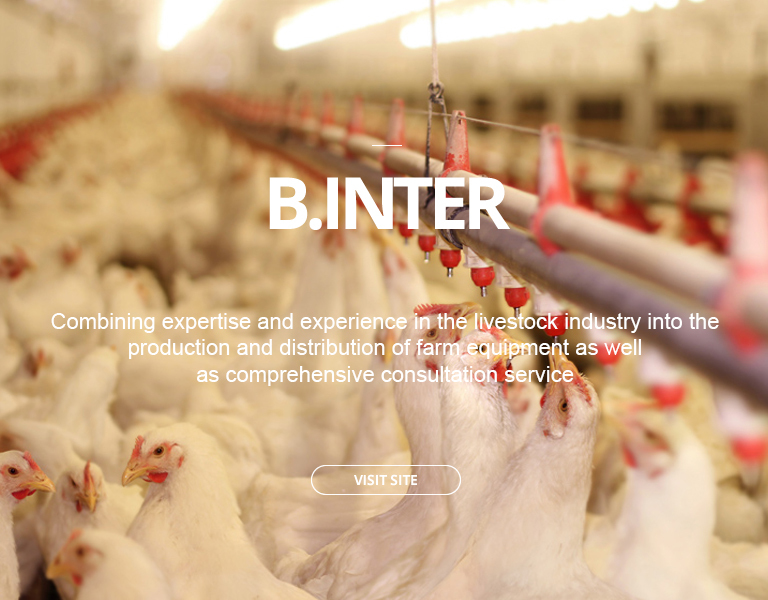 Combining expertise and experience in the livestock industry into the production and distribution of farm equipment as well as comprehensive consultation service. 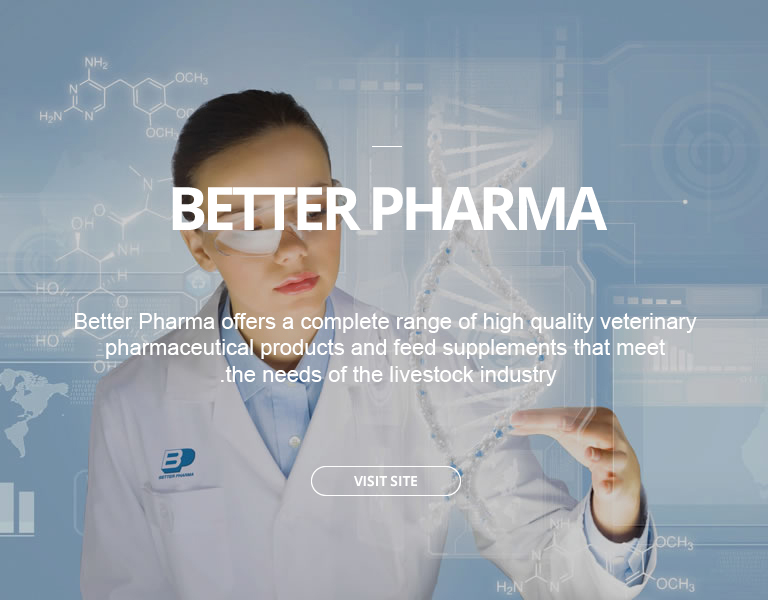 Better Pharma offers a complete range of high quality veterinary pharmaceutical products and feed supplements that meet the needs of the livestock industry. 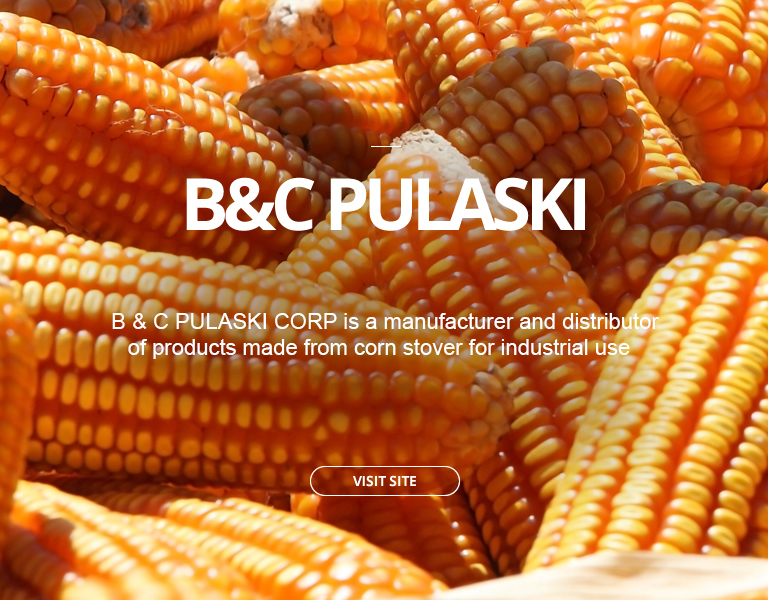 B & C PULASKI CORP is a manufacturer and distributor of products made from corn stover for industrial use.